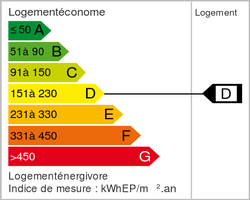 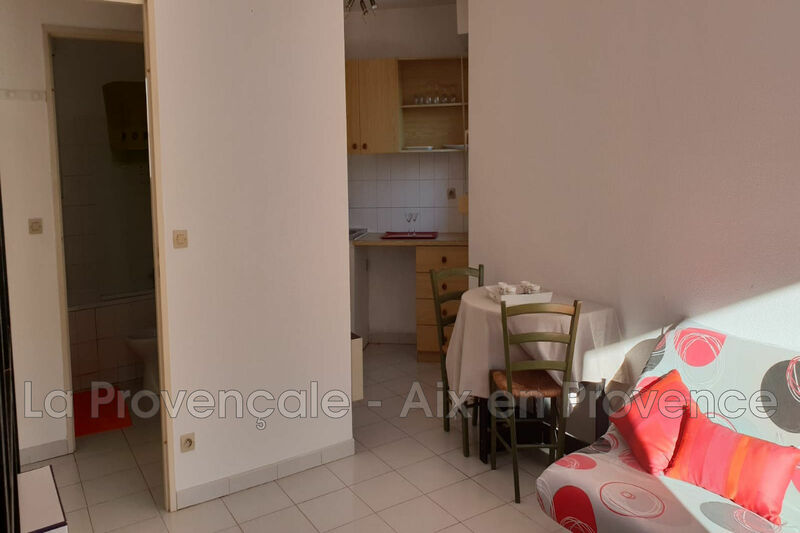 Aix en Provence. Close to city center and highways. 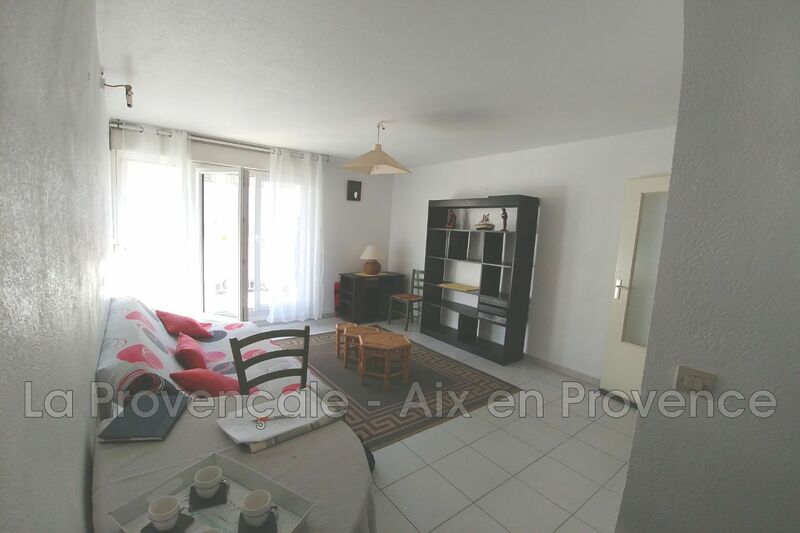 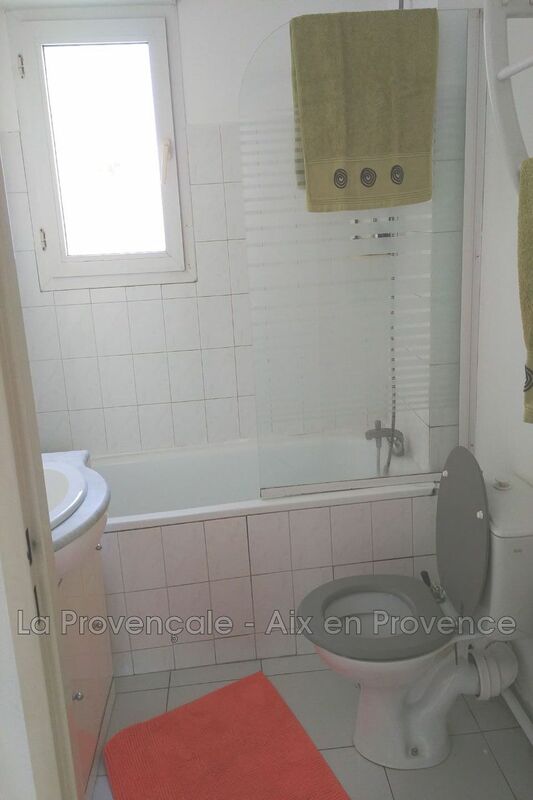 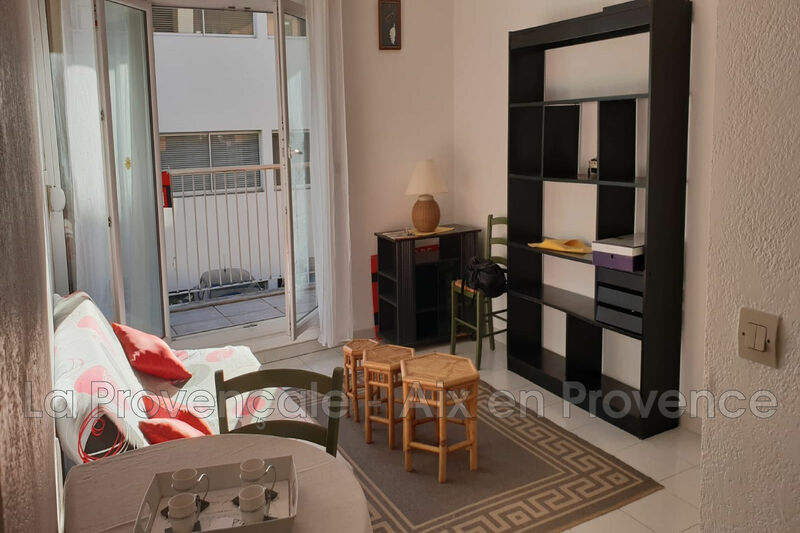 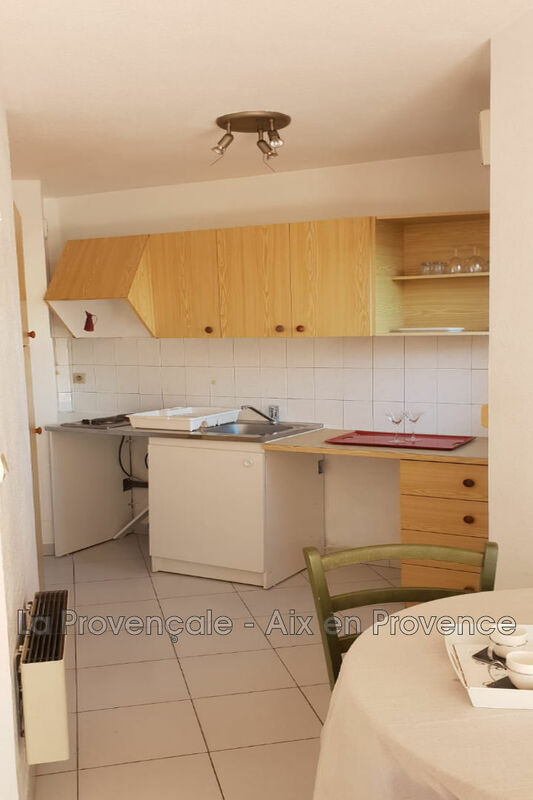 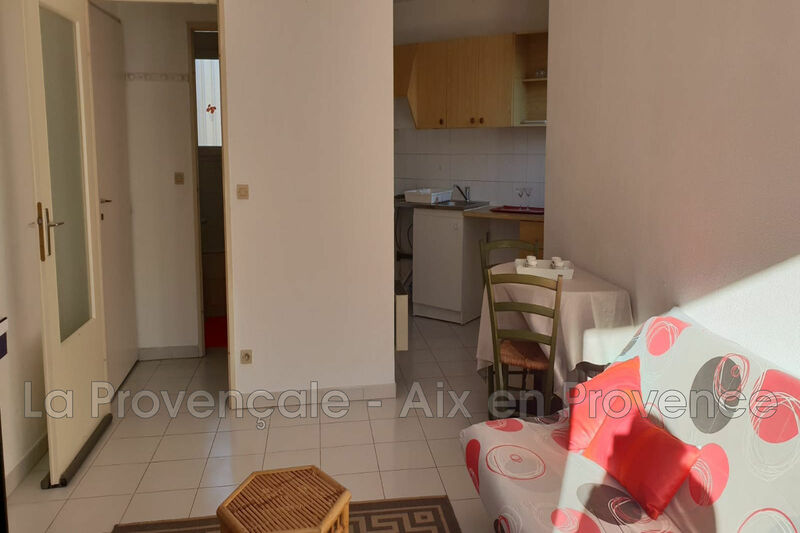 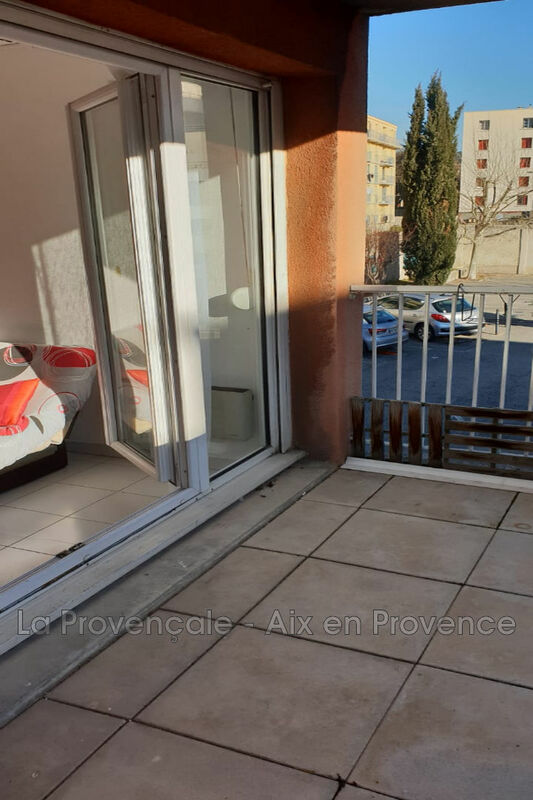 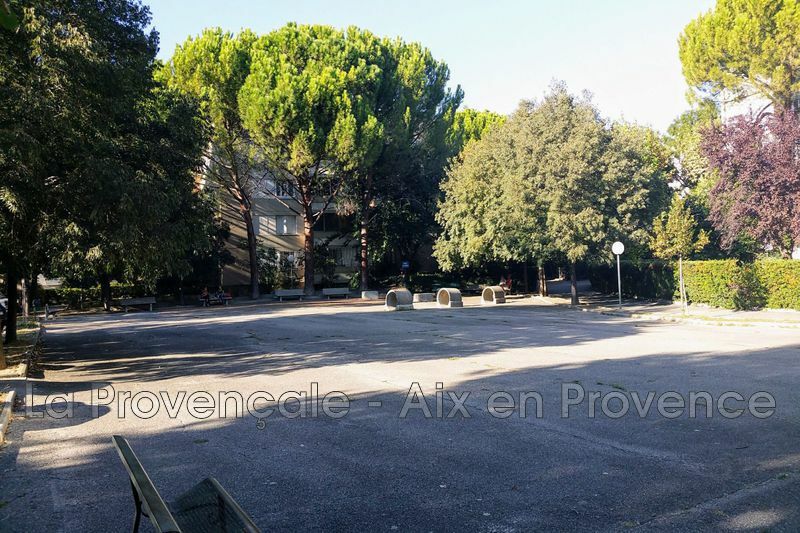 Your agency Provençale offers you this studio of 25m ² approximately composed of an entrance with cupboard, a room of bath with toilet, a roomy and bright room of life and its opened and done up kitchen. 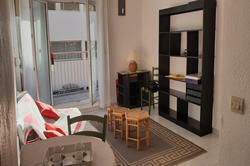 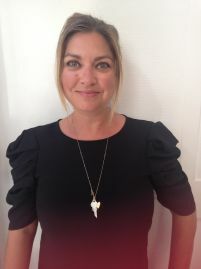 This property is in very good condition and has a private parking space and a nice terrace of 5m ² facing south.